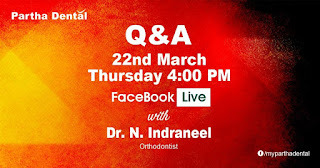 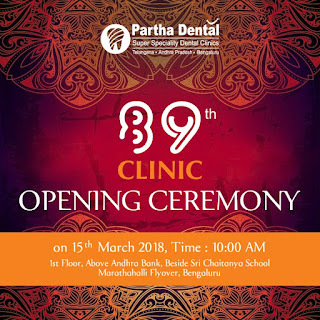 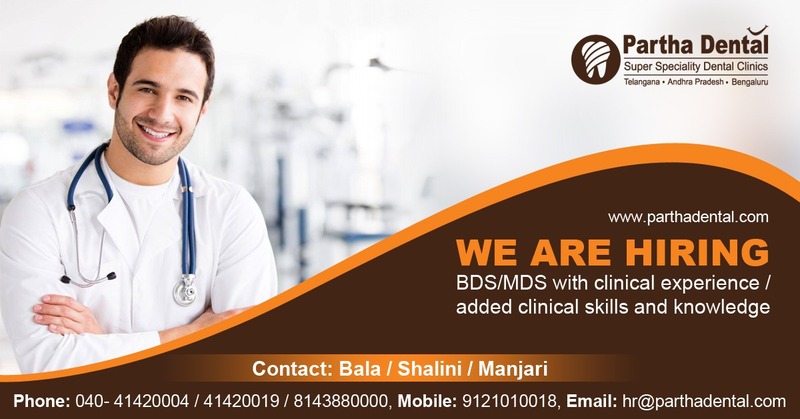 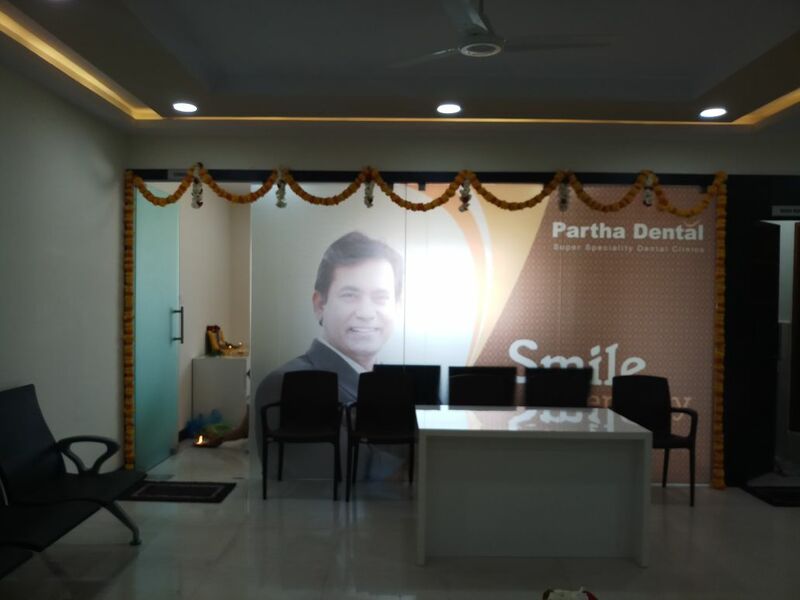 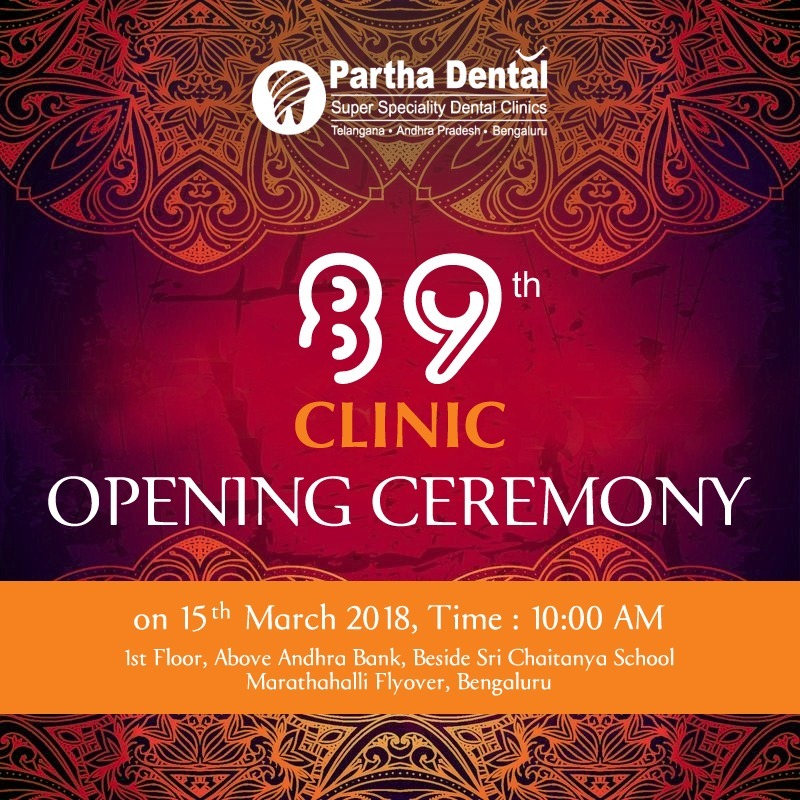 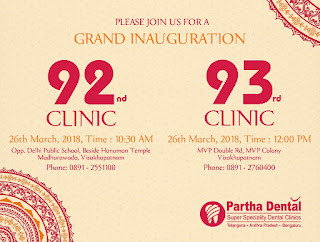 Please Join Us For A Grand Inauguration Of 92nd Partha Dental Clinic at Opp. 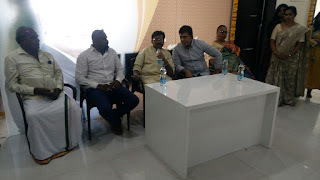 Delhi Public School, Beside Hanuman Temple, Madhurawada, Visakhapatnam, Andhra Pradesh, India-530041 on 26th March 2018. 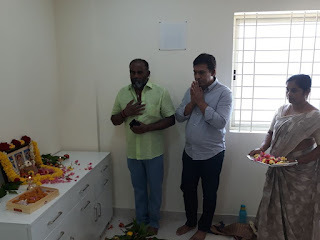 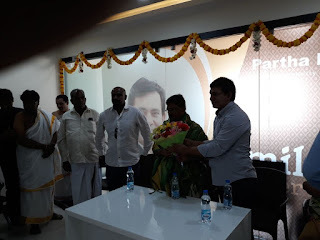 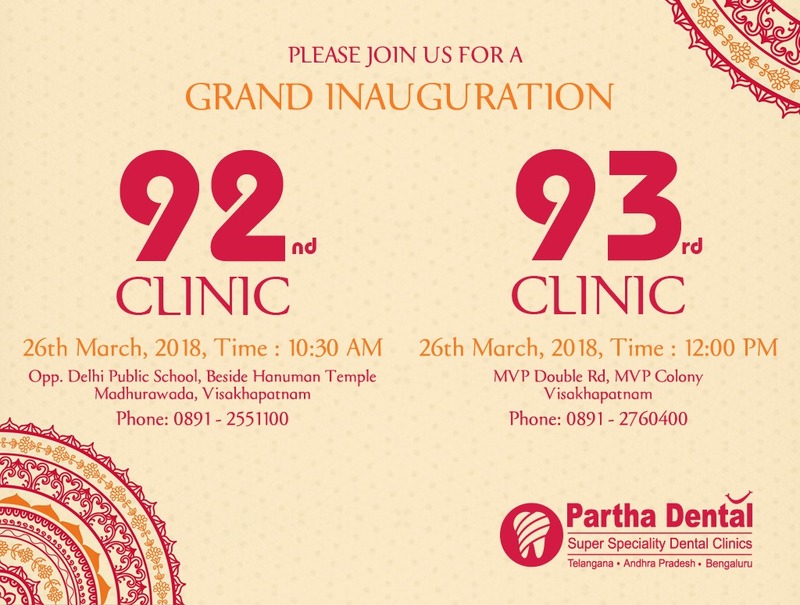 Inauguration Of 93rd Partha Dental Clinic at MVP Double Rd, MVP Colony, Visakhapatnam, Andhra Pradesh, India-530017 on 26th March 2018. 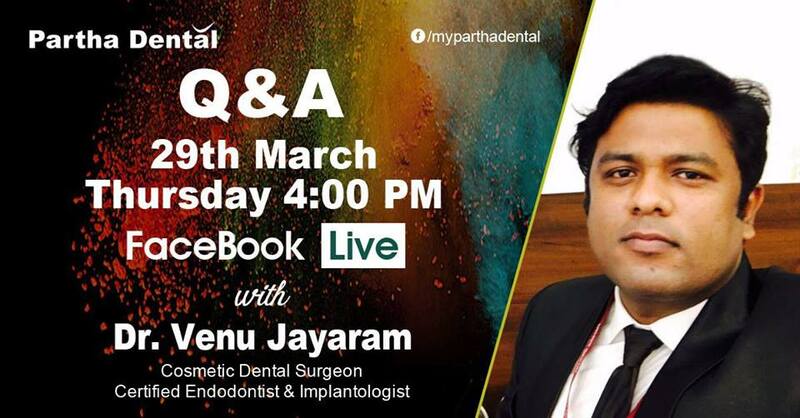 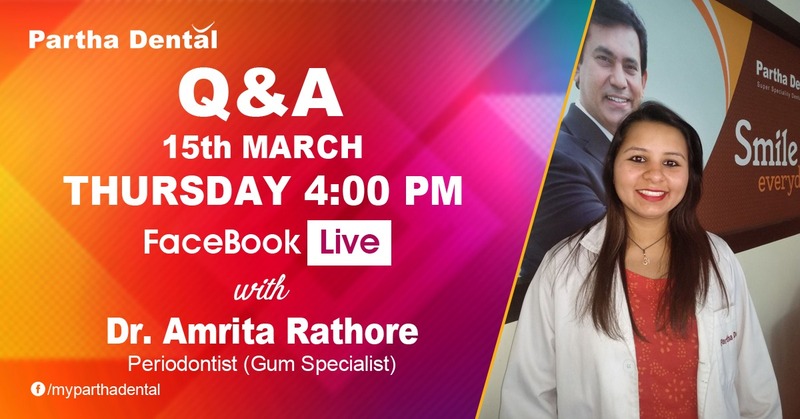 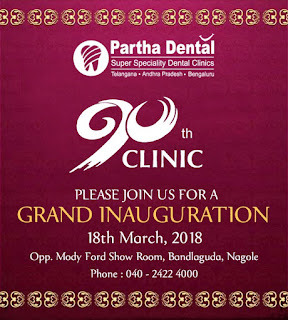 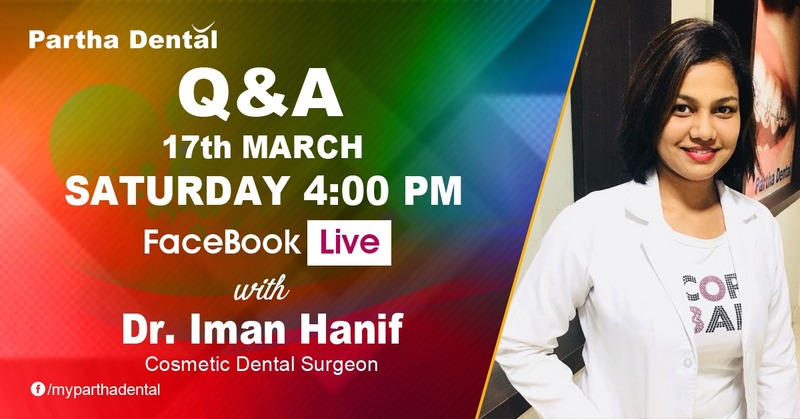 Please Join Us For A Grand Inauguration Of 90th Partha Dental Clinic at Opp. 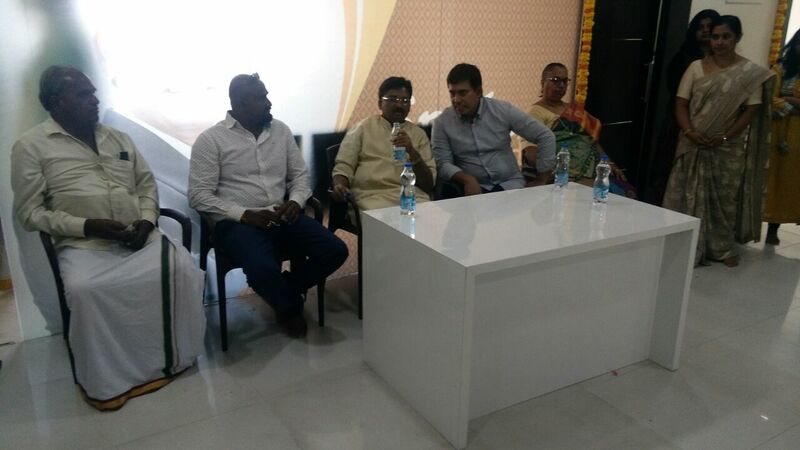 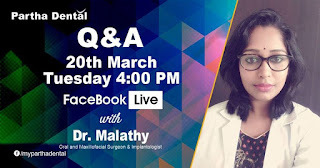 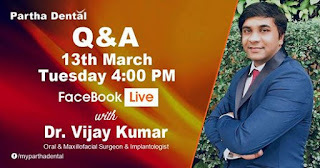  Mody Ford Show Room, Bandlaguda, Nagole, Hyderabad, Telangana, India-500068 on 18th March 2018. 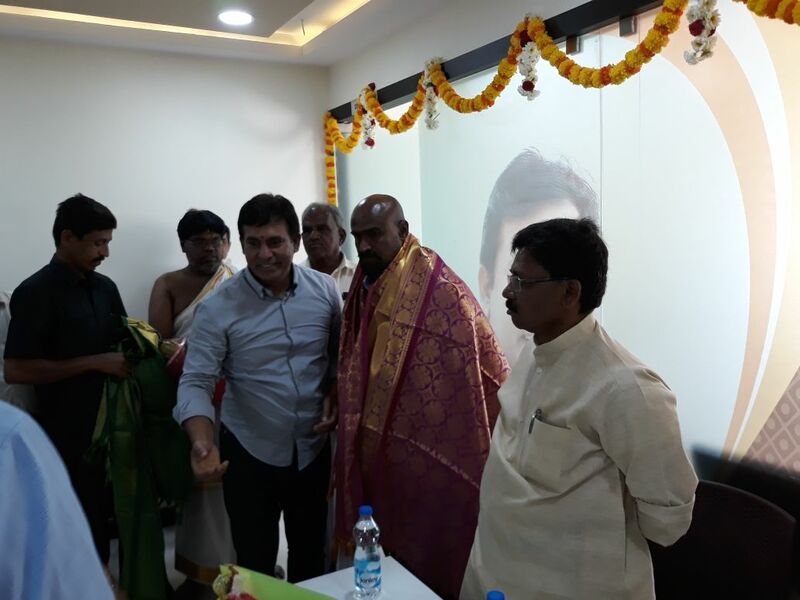 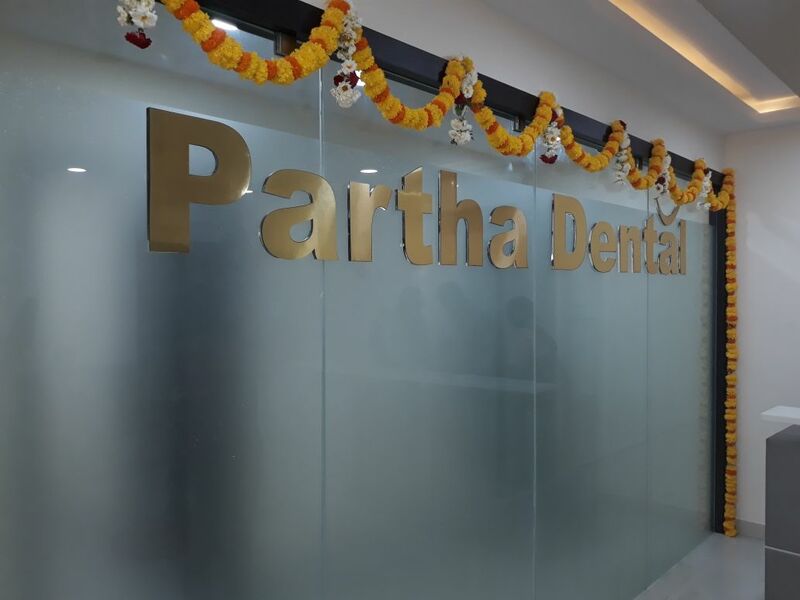 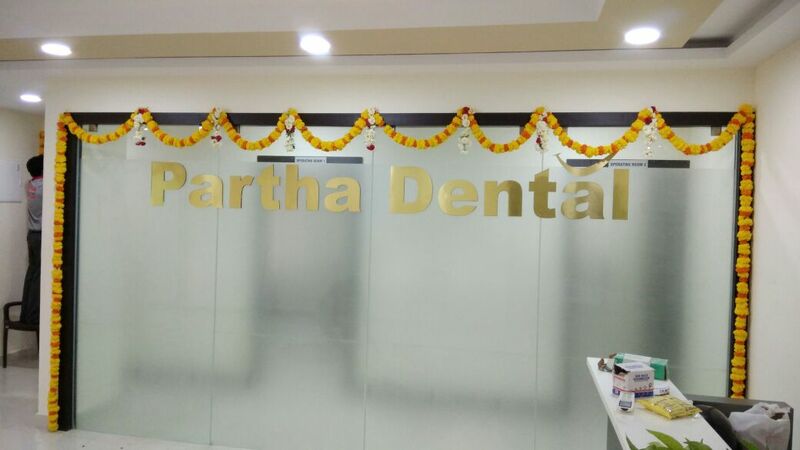 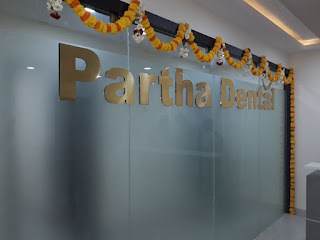 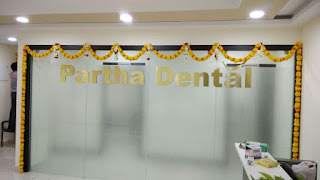 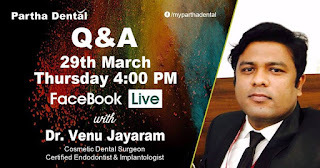 Grand Inauguration Of 89th Partha Dental Clinic at 1st Floor,Above Andhra Bank,Beside Sri Chaitanya School,Marathahalli Flyover,Bengaluru on 15th March 2018.